Auschwitz-Birkenau concentration camp is hardly your usual tourist attraction. Never-the-less its historical importance cannot be overstated; visiting will leave an impression on you. It’s the one place that can truly encapsulate the scale of the ‘Final Solution,’ the enormity of which is likely to leave you dumbstruck. 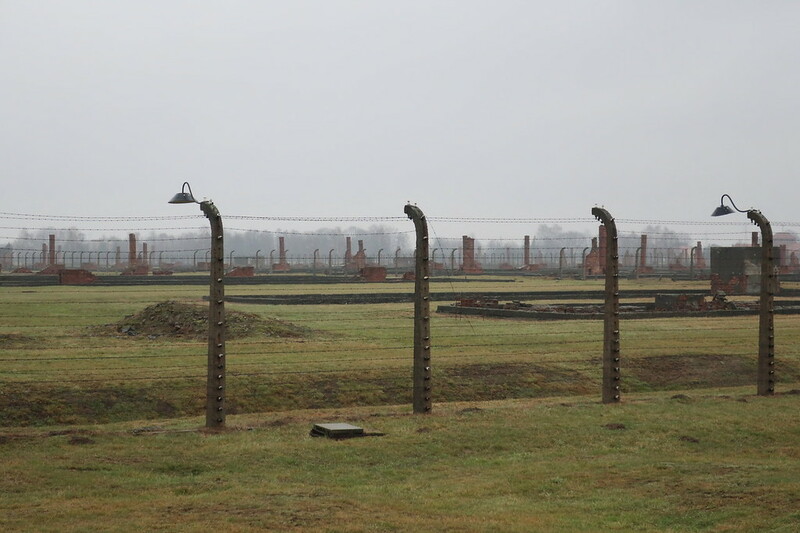 Visiting Auschwitz-Birkenau is not a fun-filled day out. The place is bleak, mournfully silent, horrifically bland, and without ceremony, quite as it should be. History has some difficulty estimating just how many prisoners died here but has settled on a little over a million. 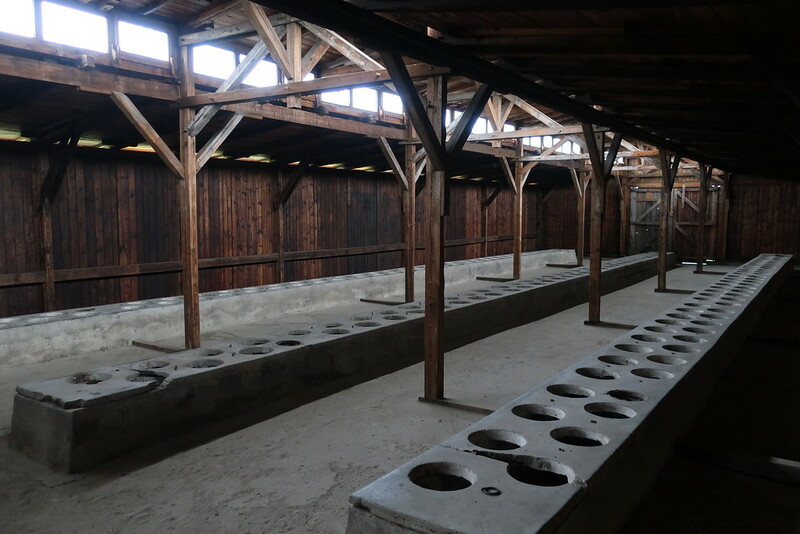 Some were worked to death, some died of disease, and many were murdered in the infamous gas chambers. 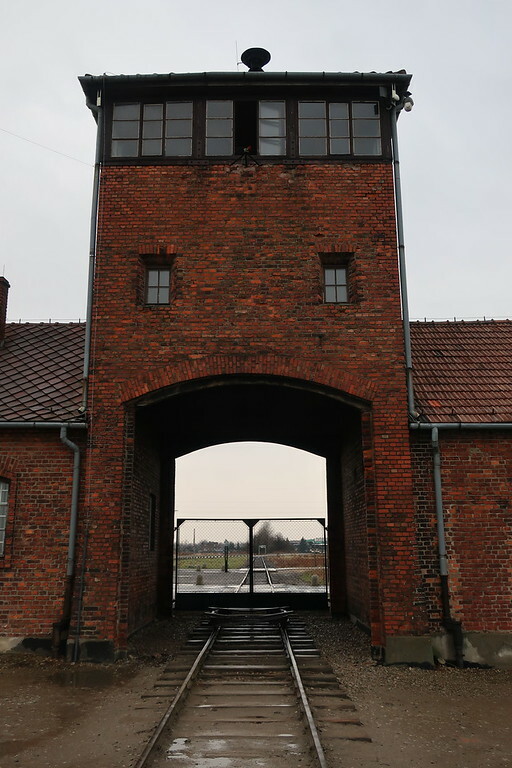 Auschwitz-Birkenau is a huge site with two main areas; Auschwitz I and Auschwitz II-Birkenau. There were subcamps around these two but today’s museum comprises of just these two sites. 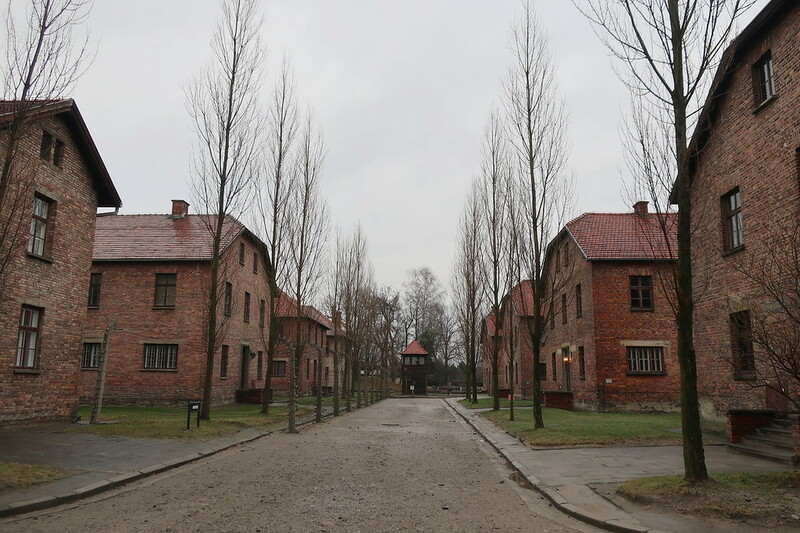 There are various tour options for visiting Auschwitz-Birkenau from Krakow which you can book online. Auschwitz I, in some respects, breaks you in gently. It was once an army barracks and is surprising in its seeming normality. Barbed wire not-with-standing, it could still be a military base. The external tidiness of the brick buildings and their grounds lull you into a false sense of it-cant-be-that-bad. 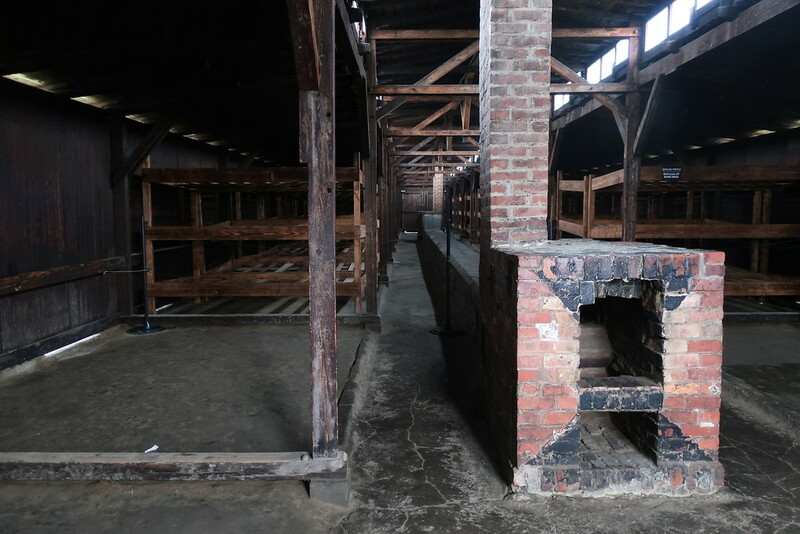 Conditions inside were a little different, but they were better than Auschwitz II-Birkenau. 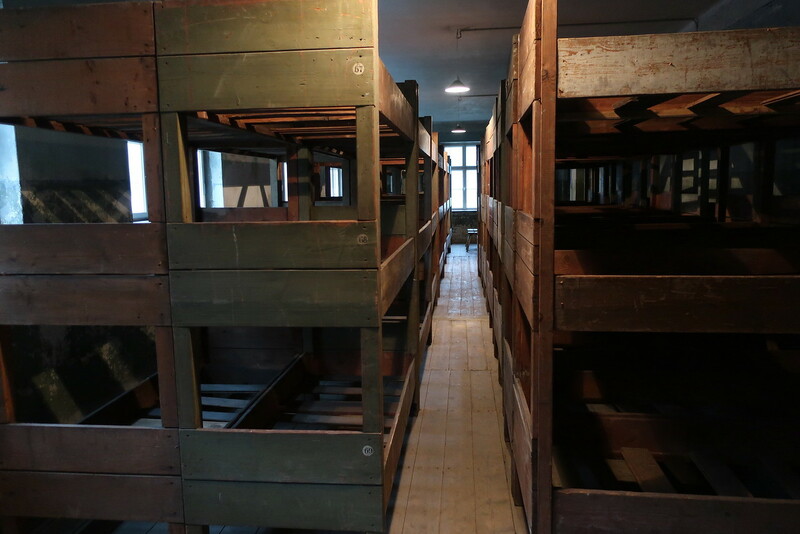 Bunks are stacked three high, but multiple prisoners would use each bed. Sanitation facilities were military style. However, I cannot imagine that the facilities were kept to military standard. Disease was rife. Many of the museum-style exhibits are not to be photographed, but the mental images are unlikely to leave you. Prisoners and the dead were shaved; you should prepare yourself for seeing a pile of human hair and the subsequent cloth made from it. Suitcases and belongings form another exhibit, along with artificial limbs, spectacles, shoes and more. These displays are where the museum starts to build the scale of the genocide particularly when you consider that these items were just the remainder of what was on site upon liberation. Along the corridors and within rooms, you will see a display of pictures of prisoners alongside the dates that they arrived and died. Take a moment to absorb this; prisoners didn’t survive long. The picture quality combined with the obsessive record keeping is at once intriguing and insane, their eyes draw you in. What on earth were they thinking? Did they know? The museum also houses many memorials and one of which is the book that names the dead. It fills a room. 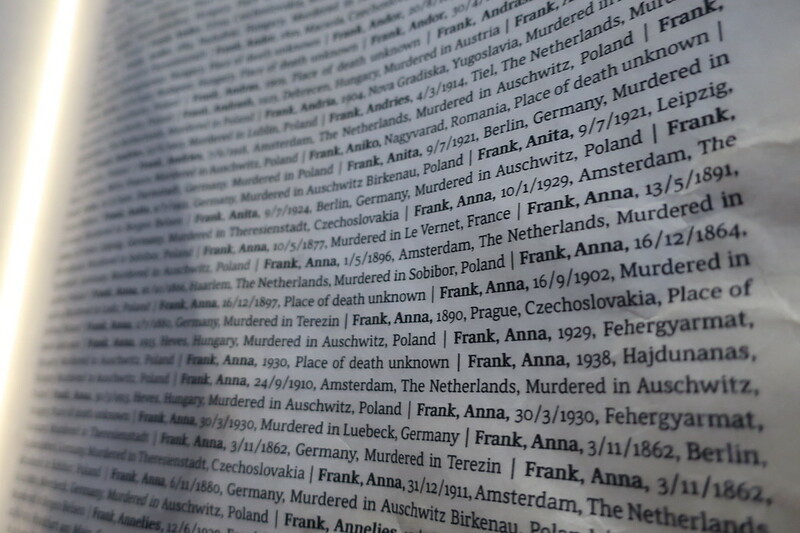 It is estimated that one in six Jews who died under Nazi rule died in Auschwitz-Birkenau including Anne Frank. 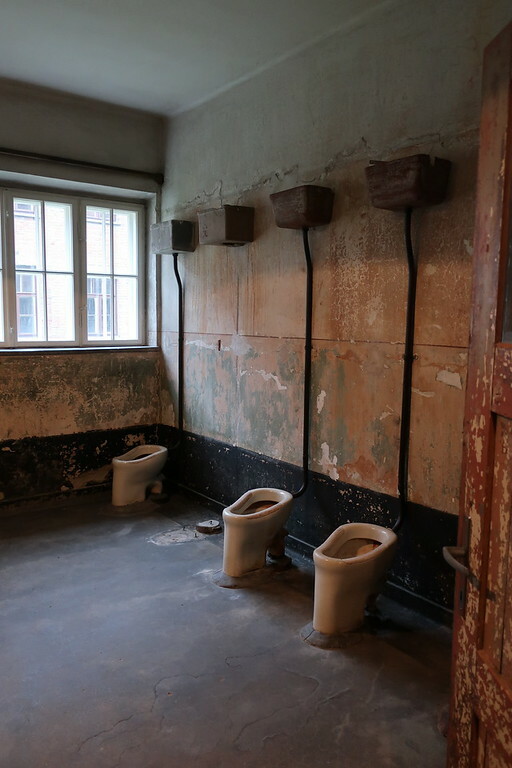 Before you leave for Auschwitz II-Birkenau, and now that your eyes have started to see past the facade of normality, you will notice a few macabre sights. The firing squad wall. 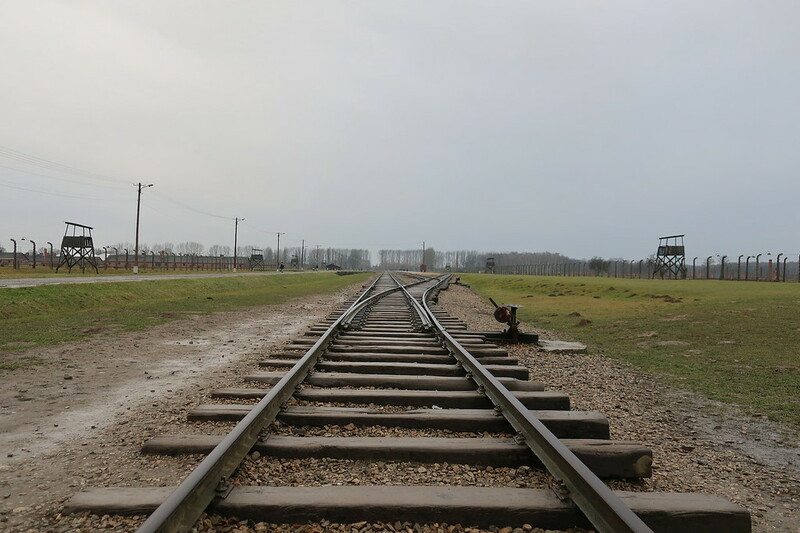 Once through the entrance, the train tracks that efficiently delivered prisoners to the gas chambers fade into the distance, and this is the first indication that you have of the monstrous scale of destruction. On the left is the women’s camp and the men’s is on the right. The prison buildings here were wooden and, in the aftermath of the war, were taken apart and their wood used. The museum has replicated a few so that visitors can witness the conditions here. 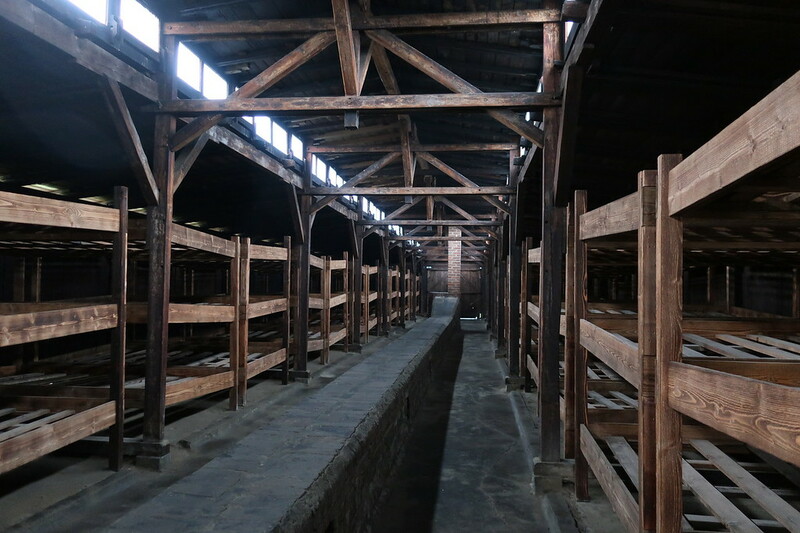 These huts would’ve been extremely cold in winter and prisoners were packed onto each level of the large bunks. 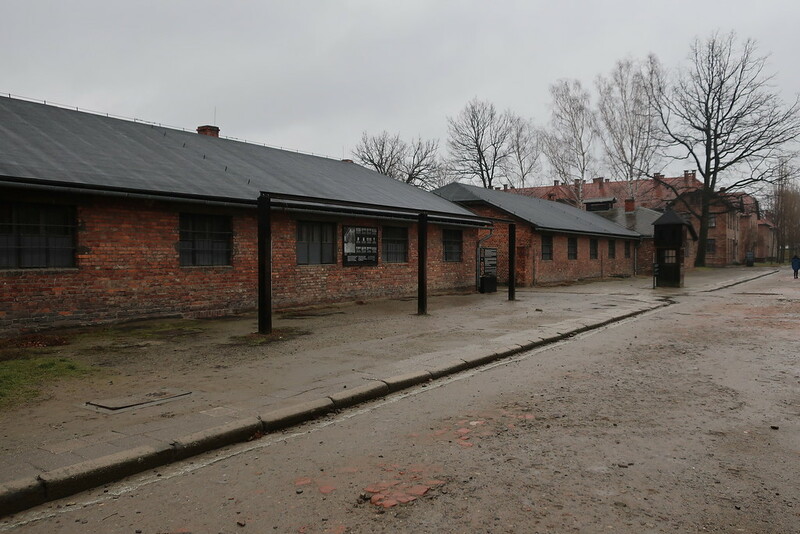 Amazingly there was some provision made to heat the huts, but it seems so laughably inadequate you do wonder why they bothered, particularly given their proximity to the gas chambers. The low concrete wall running along the centre of the hut is an extended chimney flue running from the small fire close to the entrance of the hut. Toilet facilities. Once again, disease was rife. 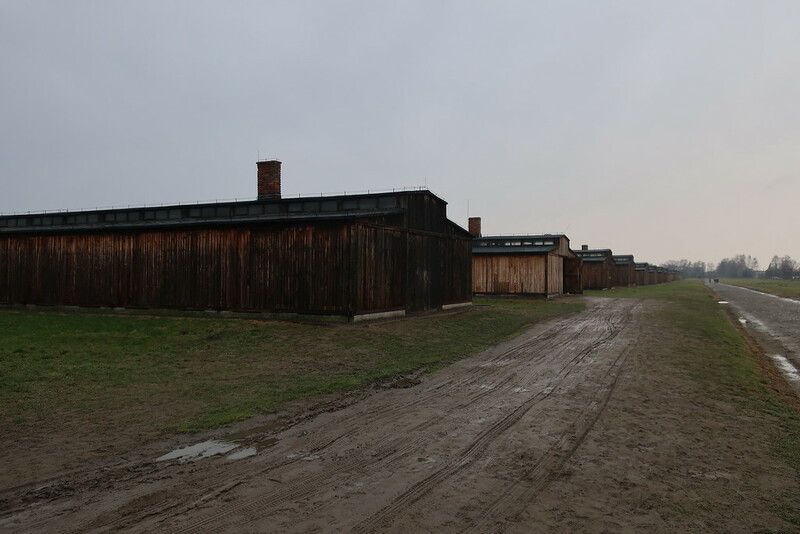 There are just a few huts to explore and as you leave and start to make your way along the train tracks towards the gas chambers take a moment to stop and look around you. You’ll see guard towers and barbed wire, but you will also see the remaining chimneys of each hut that no longer stands. Stop and turn 360 degrees and take this sight in. There are chimney stacks as far as the eye can see and they don’t stop beyond that. Now you understand the enormity of this camp. 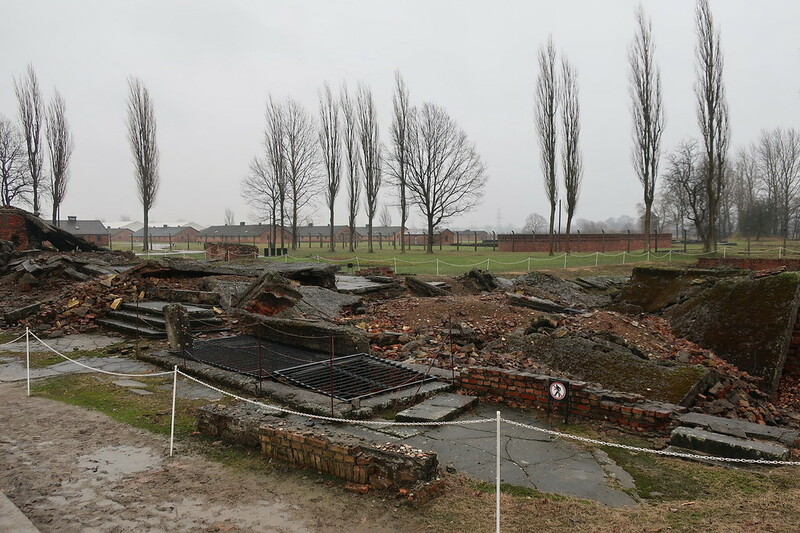 The gas chambers were blown up in a vain effort to remove evidence and today they’re just a crumbled ruin. 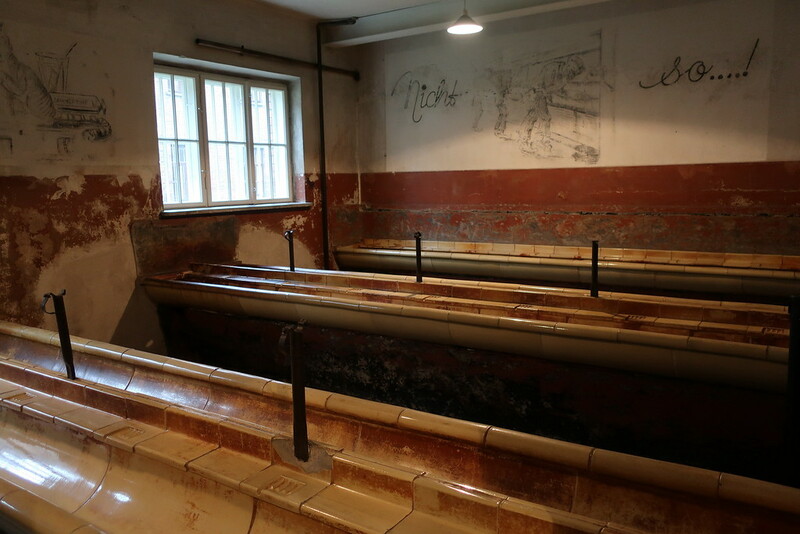 Beyond the gas chambers, there are further memorials and more buildings including a prisoner processing production line which was truly macabre. All tell the same story of murder and insanity. 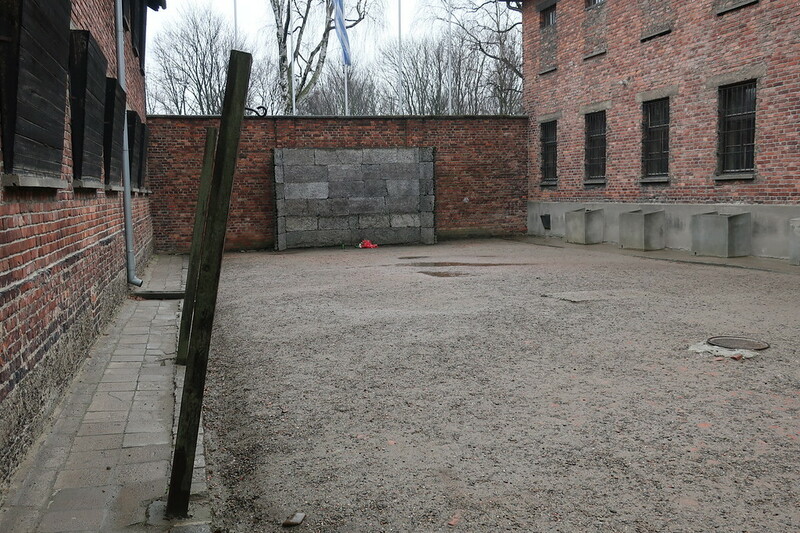 Even once you comprehend the scale and organisation required for this level of extermination, it’s still very hard to believe that it was allowed to happen. 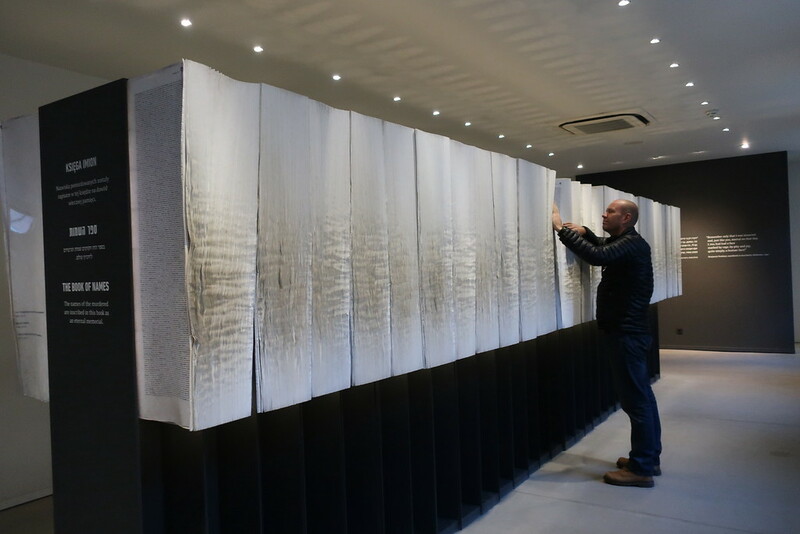 Your visit will leave you with more questions and probably with the feeling that something like this would never happen today – and that’s how you pay tribute to the lives lost – by making sure it doesn’t. The most popular and easy method is to pre-book your visit to include both your tour, guide, and transport which will collect you from your hotel or a convenient meeting place. Companies like Get Your Guide are popular for this choice. 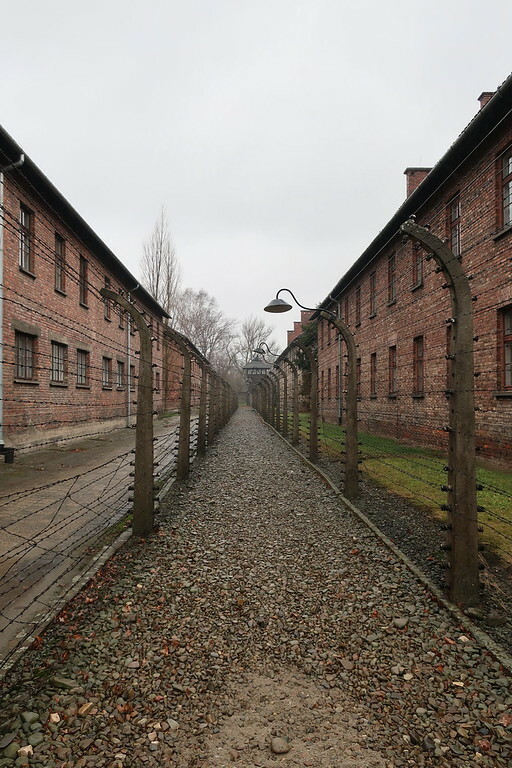 Your Auschwitz-Birkenau tour will be 3.5 hours and overall the trip will last 6-7 hours as Auschwitz-Birkenau lies a little over an hour from the centre of Krakow. For the vast majority of people visiting this is perfectly adequate. You can also buy just your ticket directly from the Auschwitz-Birkenau website. Dates come available only 3 months in advance but they do not include transport. On the site you can book the same 3.5 hour tour, however if that is what you are looking to do then I would recommend buying a tour ticket from an agent that includes the transport. The reason to buy from the Auschwitz-Birkenau site directly is if you are looking for a more in-depth insight. Their 6 hours ‘study-tour’ offers this. It is a long day on your feet, so it’s not for everyone but if you have a keen interest then I would certainly consider it. Having done it, I can’t imagine cramming our visit into 3.5 hours and what we would’ve missed or not absorbed. However, to offer perspective on this view point it’s fair to point out that myself and my travel buddy probably have a higher than normal interest in all things WWII! It is also possible to buy a ticket on the Auschwitz-Birkenau site without a guide. If you have never been before I would not recommend this as you would not do justice to your visit. However there are other reasons you might want to go into Auschwitz-Birkenau and unguided tickets are now available. Read something about the Holocaust and concentration and extermination camps before you go. The guides are great, but even during your visit, it’s still hard to comprehend the scale of the program of human destruction. Laying the groundwork before you arrive will make you more informed and give you a better understanding of their place in history. Take some food and drinks. There is a small snack bar, but happily, the site has not succumbed to commercialism so packing a lunch and some snacks is a good idea. It can be a long day. Dress for the outdoors and wear comfortable shoes. Yes, some of the museum is housed in the old brick prison buildings, but you will spend the majority of your visit outside. 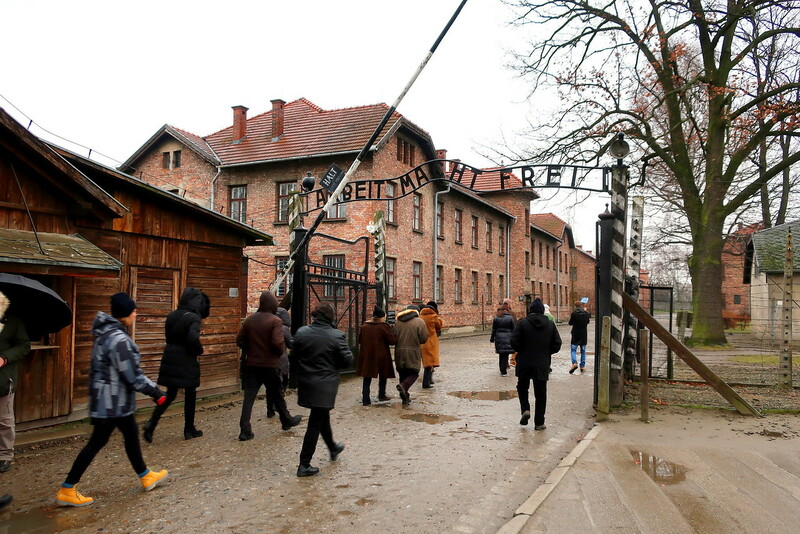 Auschwitz recommends that the museum is not suitable for children under 14 years of age. You know your kids best, so give this some thought. There is some debate as to whether it is respectful or even ethical to visit Auschwitz -Birkenau. With so many lives lost, is Auschwitz -Birkenau as a tourist attraction or ghoulish wanton voyeurism? Maybe. However, the fact remains that concentration camps are an indelible facet of history and ignoring them would not make them less so. Auschwitz-Birkenau stands as a testament (or harrowing monument) to lives lost and visiting, remembering, and understanding the plight of the million or more souls that perished within the grounds will hopefully teach us something about where intolerance can lead. 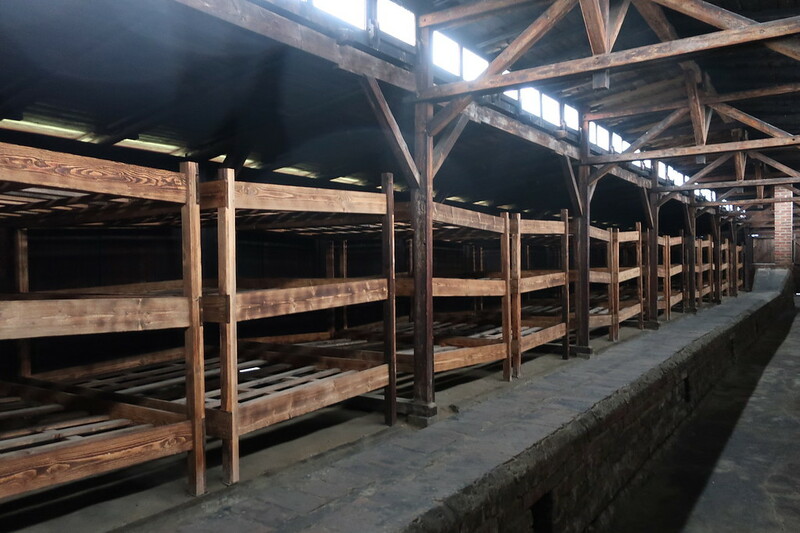 While that fact alone can not erase the horror of that time or bring meaning to lives lost, no visitor to Auschwitz-Birkenau can leave without acknowledging it and being moved by it which is a far cry from being disrespectful.